All relationships have their challenges but most would agree that taking the time to develop good relationships is worth the effort. 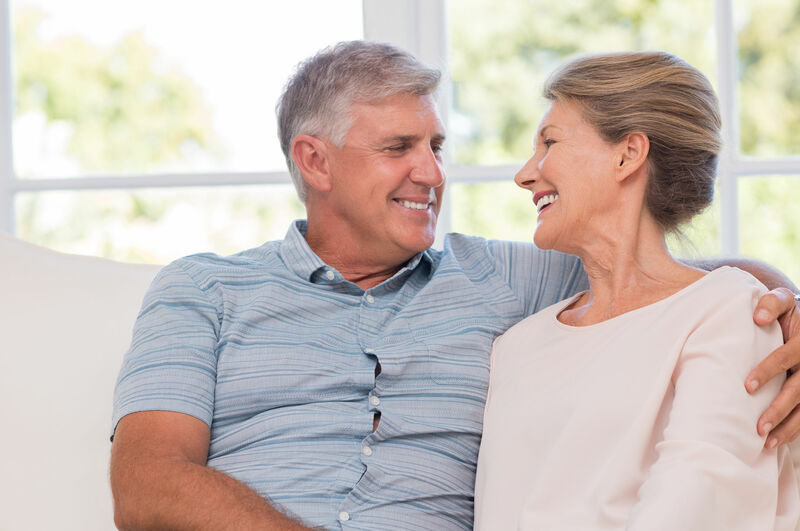 Here are some common features of good relationships along with some questions you can ask yourself to help determine whether your current relationships are healthy or whether they could use some work. 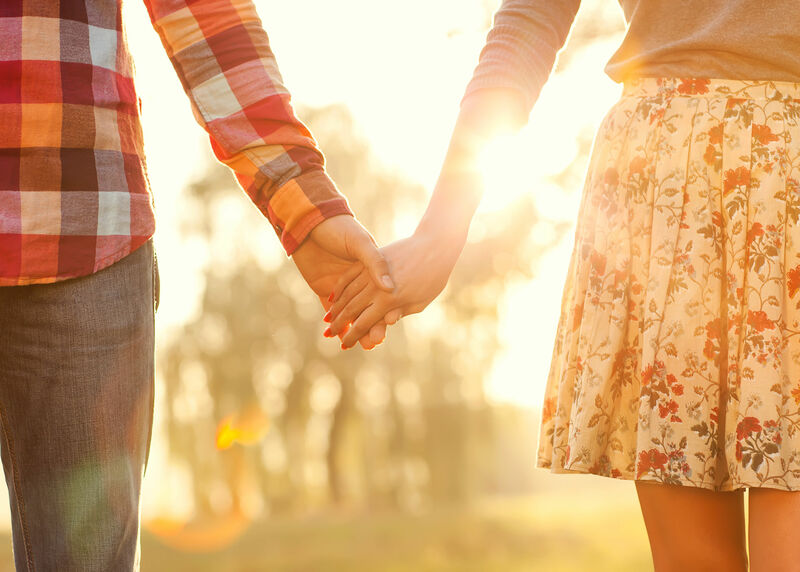 These eight signs of a healthy relationship will also guide you as you form new relationships. Balance means different things in different relationships. For example, there might be an imbalance in the financial responsibilities within a relationship, but some other aspect could serve to compensate for that discrepancy. In general terms, is the relationship fair? Is each party committing the same overall effort and resources or is one party consistently getting the better end of the deal? Both parties feel free to share their feelings and concerns honestly and openly. It’s no fun to be in a relationship where you feel you must keep your pain and concerns to yourself. How open can you be with your partner? Are you comfortable sharing any issue? A common long-term outlook. For a relationship to thrive over the long haul, it’s important that there be a common objective. That objective might involve children and a life in the suburbs or it might be retiring at age 40 and travelling the world. Do you both want the same things 10 years or more from now? Good relationships are fun. Do you regularly have fun with your partner? Do you like sharing the same space together? Do you have fun in your relationship or do you depend on others for fun and entertainment? What interests do you share? How do you spend your time together? Is the time you spend together enjoyable? Mutual respect is imperative in any healthy relationship. Without respect, one person may be mistreated or minimized. Do you respect each other enough that both of you feel valued and important? Able to settle conflicts without abuse or resentment. Settling conflicts fairly and respectfully is part of any healthy relationship. It’s also important to be able to let go of any resentment resulting from that conflict. Holding on to anger is poison to the future of the relationship. How do you solve issues in your relationship? Do these types of conversations make your relationship stronger or more fragile? Do you feel anxious raising issues with your partner? Do you accept each other as you are? Some partners enter into a relationship with the intent of changing the other person to better suit their own preferences. Few people are accepting of this strategy. If you can’t accept your partner as they are, consider finding someone else. Keep in mind that no one is perfect, and you’ll never find the perfect partner. Relationships are work. If one or both parties aren’t committed to making things work, the relationship is unlikely to survive. How much of a priority is the relationship to both of you? When writing this article I realized that I have been blessed with a relationship like this. The truth is, it hasn’t always been easy! When I say relationships take work – that is truly what it takes – WORK. Remember that the butterfly feelings leave and learning that love is more than a feeling – it is a commitment! Are you committed? Where are you today in your relationship? If you need a loving ear to listen to where you are at and walk along side you as you navigate these 8 tips to a healthy relationship, just comment below and I would be honored to join you on your path.